8 Profit Activators that are growing your practice or holding you back. Are you questioning yourself how to take your practice to the next level? 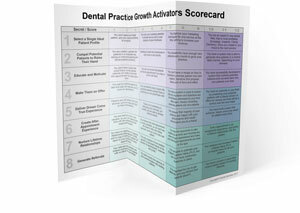 First, understand where you currently score across the 8-dental practice growth activators. 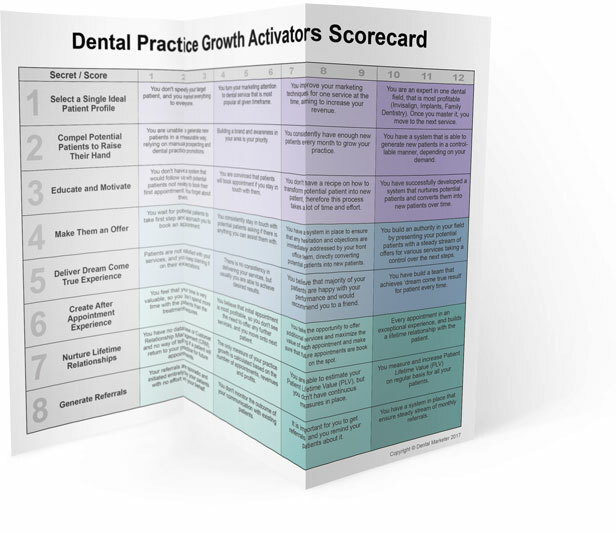 Initiate your practice growth process by completing your individual scorecard.